How to pronounce “Ljubljana”? Some are breaking their tongues trying to pronounce the name of the capital of Slovenia. There are “-lj”s and even “-blj”! What the heck!? But no worries, it is not difficult at all when you find out that “J”s in Slovenian are pronounced as “Y”s in English. Wondering how do you pronounce the capital of Slovenia? Listen to the audio file above….. So, how do I say Ljubljana, you wonder? 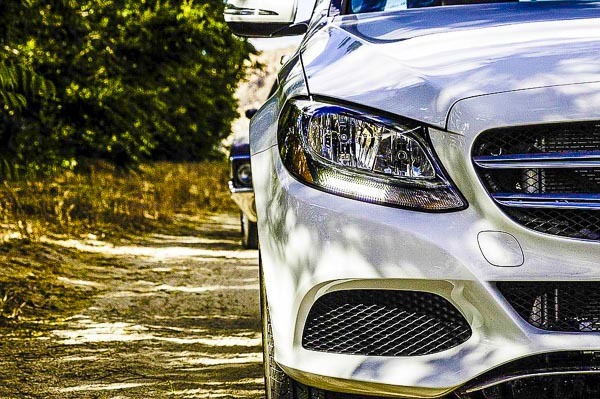 The –lj– connection inside the word is pronounced similarly to the English word “million” or saying “call you” with no pause, as “J”s in Slovenian are pronounced as “Y”s in English. Although Slovenians when speaking colloquial, often do not pronounce “J”s inside the word – Lublana. Just use the one you find it easier. Locals will not resent you. For non Slavic nations the word Ljubljana is maybe a bit more difficult to pronounce. Italians and Spanish have shortened it to Lubiana, Czechs write it Lublaň, while Austrians and Germans rarely name it Laibach nowdays. 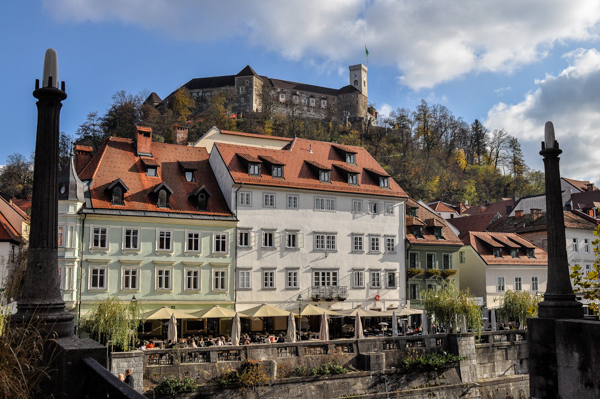 The origin of the name Ljubljana is not entirely clear. Historians have not been in accord about it, though presumably, it roots even to the pre-Roman times. The Romans named the city Iulia Emona. It is likely that it could have evolved from the Roman word “alluviana“, which stands for “flooding river” also. In the 6th century the territory was settled by first Slavic tribes, forefathers of modern Slovenians, but only at the start of the 12th century names Laibach and Luwigana emerged. 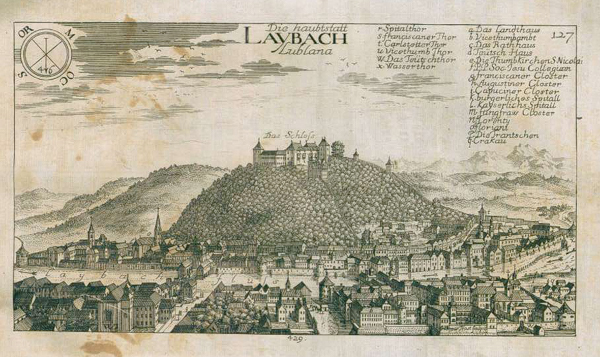 Laibach is of German origin and presumably derived from Laubach, marshland. Luwigana, a Slavic-Roman word, is more similar to the modern name when “w” could have turned into “b” and “g” to “l”. Some believe the name could have derived from the name of the old Slavic deity Laburus, while a popular belief, that it originates from Slovenian adjective “ljubljena” (beloved), is uncertain as well. Since we love our city, the last explanation should suffice.